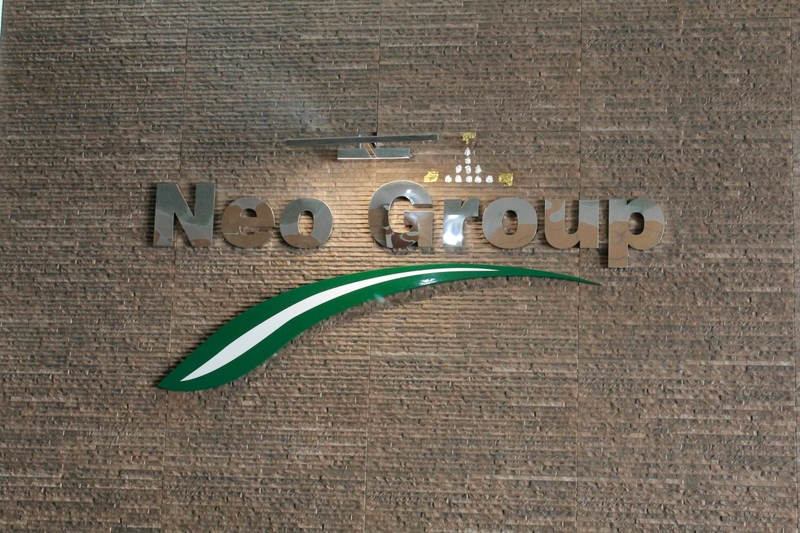 Neo Group has been operating since 1994. The concept is to maintain the international standard operation and be accepted by the customers internationally. All our products are well manufactured and selected to offer the best quality and worthiness. Thus, our reputation has been trusted by the customers and distributors for over 20 years. At the present, our staffs of over 400 are willing to improve the product services for all the customers. Industry category: A distribution company of nutritional supplements, cosmetics and traditional remedies. 25 November 1994 Neo Cosmic (Thailand) Co.,Ltd.was founded. It sells nutritional supplements and cosmeceuticals. 31 December 1997 Grand Laurence Co.,Ltd. was founded. It sellscomplete range of nutritional supplements. 18 September 2002 Q Marine (Thailand) Co.,Ltd.was founded. It sells nutritional supplements. 17 August 2005 Healthy HerbCo.,Ltd. Was founded. It sells cosmetics, nutritional supplements containing phytochemicals and traditional remedies. 16 January 2006 Cosmetic Zone Co.,Ltd. Was founded. It sells complete range of cosmetics and skin cares. 25 May 2009 Well Med Co.,Ltd. Was founded. It sells cosmetics and herbal products. 11 November 2013 Neo Herb Co.,Ltd. Was founded. It sells traditional remedies and herbal products. To be a service provider for marketing and distribution of health and beauty products. To have over 20 companies under authority and marketing clients within 5 years. To serve the requirements of the customers by offering wide variety of products with excellent quality. To offer professional services to the clients owning the products. To establish a quality team to make a successful product sales. The company that has over 20 year experience in health and beauty business with 7 companies under authority that cover wide range of health products. Having over 250 experienced sales persons. Having more than 150 drug stores in attractive locations all over Thailand. The management with over 20 year experience in professional administration.